This is my favourite kind of chocolate bar...except for the Cadbury fruit and nut bars. 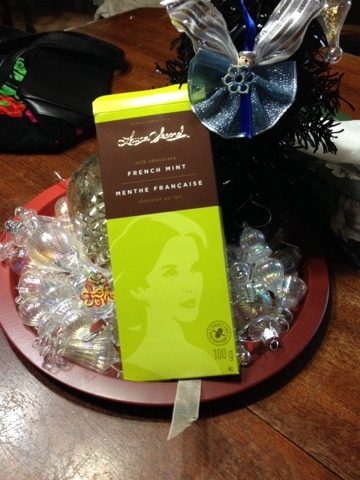 Laura Secord makes the best mint chocolate bars. I'm a Girl Guides leader and it's always a struggle to find nut free chocolate for s'mores. So I was really happy yesterday to find out they carry nut free chocolate all year round. Speaking of Girl Guides I went to Toronto last weekend for Super Spark! It's a training weekend for leaders. I made a bunch of swaps out of lace to give away (no tatting since I didn't have enough time). 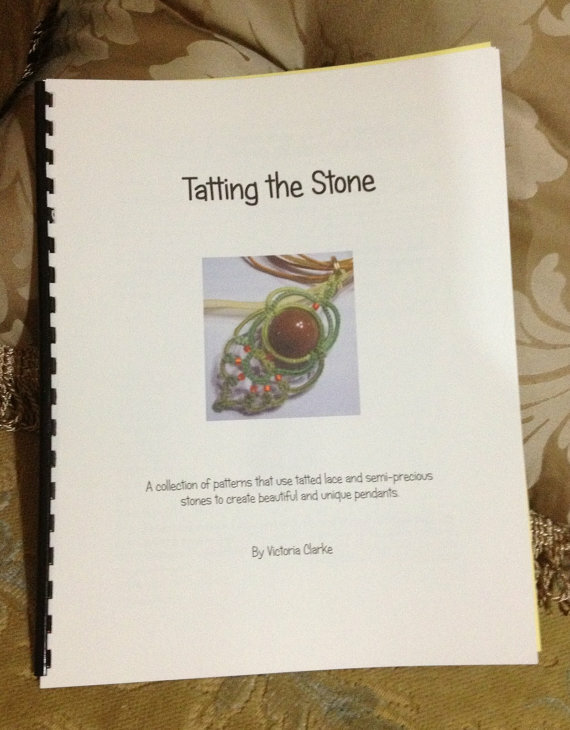 Below is a picture of the swaps I received and the book that came in our kit. 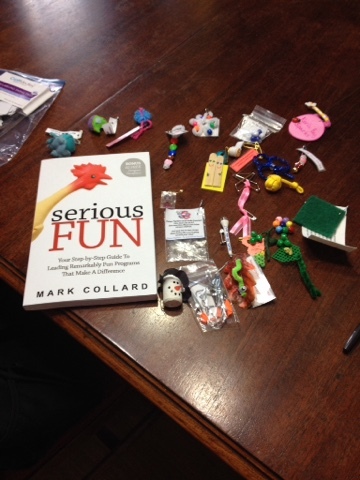 Mark Collard was our key note speaker and he's an awesome resource if you do anything with groups of all ages. It was a great weekend and I met a great bunch of leaders from Ottawa! That's a chocolate I've never heard of... I think I'll stay away from it, though. I'm fine if it's not in the house, but if it's here, I must eat it!